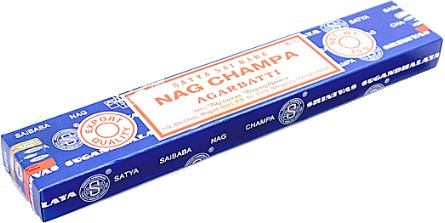 We have a fantastic range of the ever popular nag champa incense, its a range of incense that has been used for many years around the world for many used including for home fragrancing and meditation purposes. 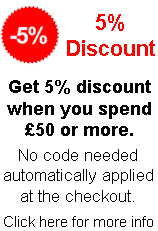 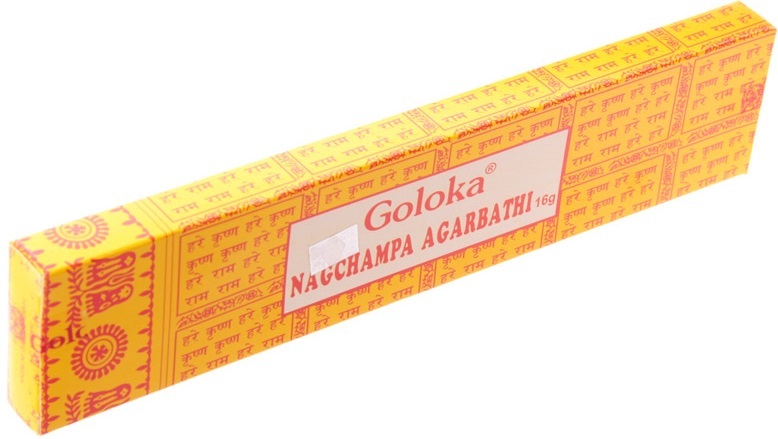 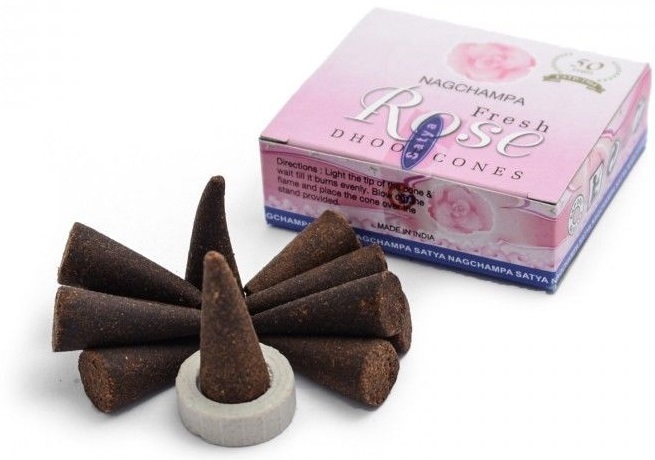 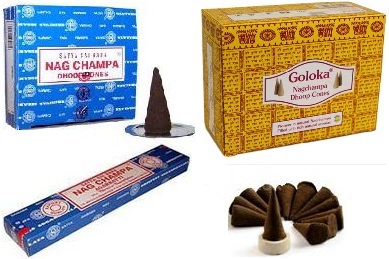 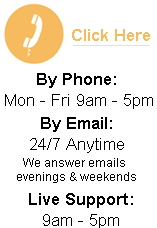 We have the original nag champa incense sticks and nag champa incense cones, nag champa gold incense and nag champa sandalwood incense, but there are also many other brands that make an excellent quality nag champa incense fragrance, including the darshan brand spirutual skiy incense, goloka nag champa that is very popular and also there is a range of dhoop sticks to choose from. 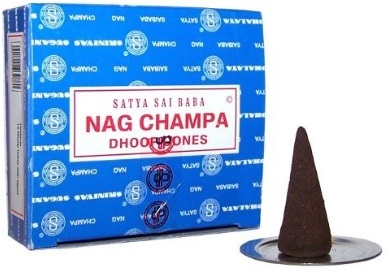 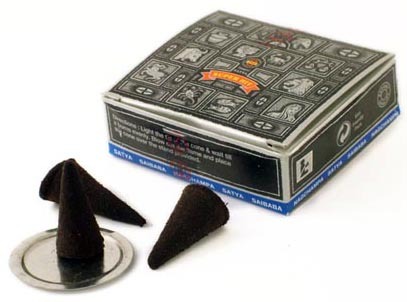 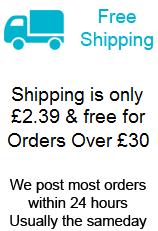 We also sell our own range of larger 100 packs of incense. 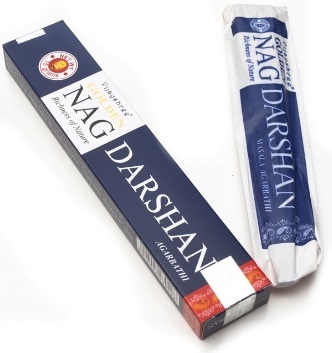 Please also take a look at our other incense sticks.